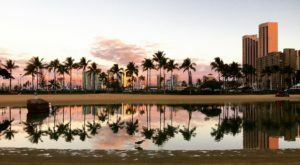 When one thinks about Hawaii, there are a few things that undoubtedly come to mind: gorgeous white sand beaches, crystalline turquoise waters, lush jungles, and some of the world’s most magnificent waterfalls. 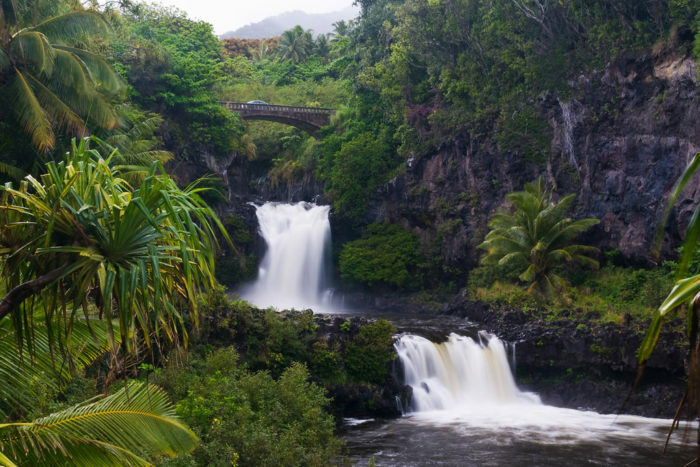 From the towering 442-foot Akaka Falls on Hawaii Island to the off-the-beaten-path Lulumahu Falls on Oahu, these waterfalls are spectacular, though there is perhaps no greater waterfall destination than Maui’s Oheo Gulch. Let’s explore this downright dreamy destination, shall we? 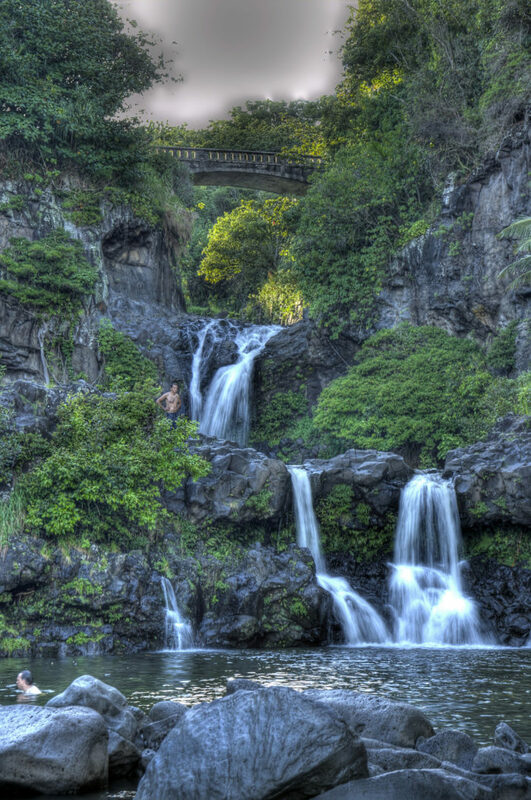 Located past Hana in the Kipahulu District of Haleakala National Park and near the Pipiwai Trailhead is an idyllic valley full of cascading waterfalls and picturesque pools known as the Seven Sacred Pools. 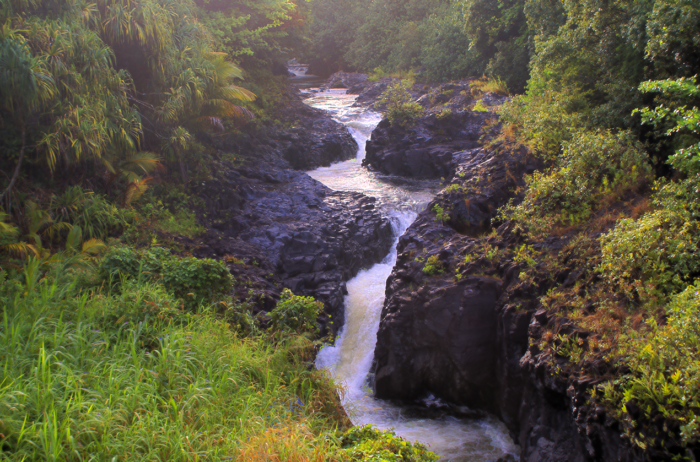 This lush, green gulch was cut into the landscape over the course of millennia by an incredible rainforest stream. 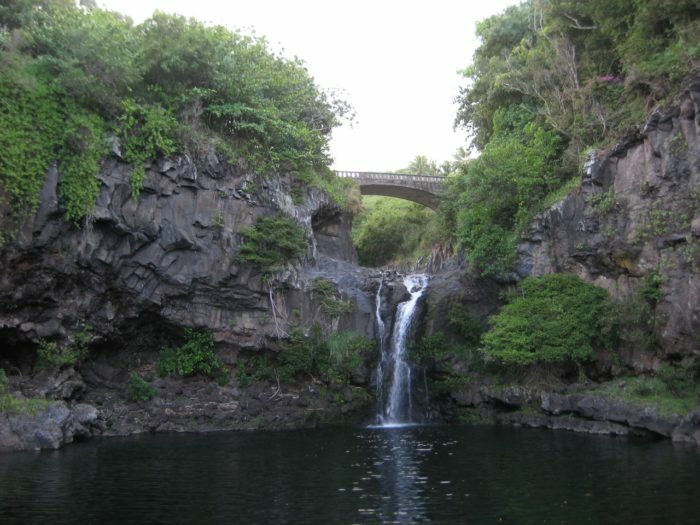 Along its course to the vast Pacific Ocean, the stream is punctuated by cascading waterfalls and beautiful pools. 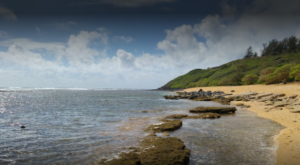 In Hawaiian, Oheo translates to "something special," and we couldn’t agree more that this place is, indeed, special. 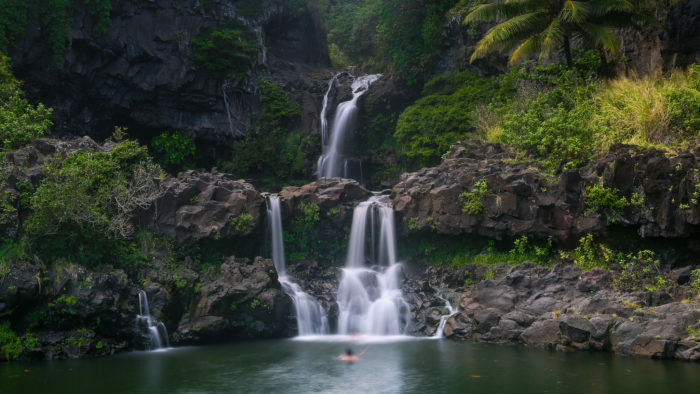 Officially known as Oheo Gulch, these breathtaking swimming holes aren’t actually sacred, and there are far more than seven pools. 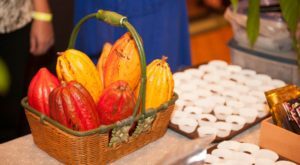 The nickname was coined by the owner of what is now the Travaasa Hana — previously the Hotel Hana Maui — as a way to market this then-unknown remote location to tourists. 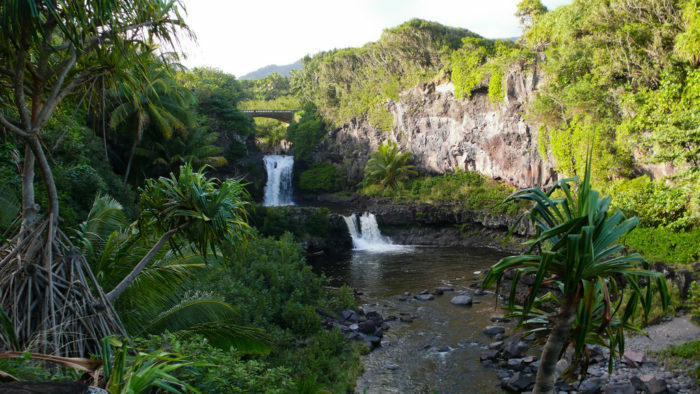 And the publicity stunt worked — the "Seven Sacred Pools" are now one of Maui’s most popular tourist destinations, and for good reason; they’re absolutely gorgeous. Unfortunately, this enchanting destination was closed from January 2017 to December 2018 after a rockslide resulted in a minor injury to a park visitor. 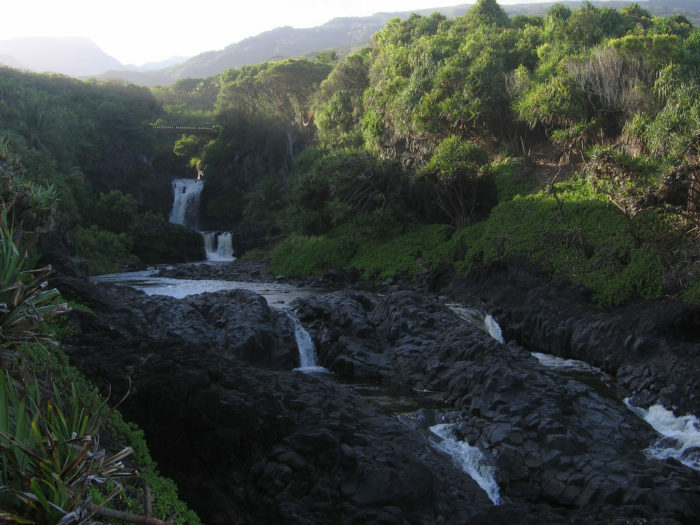 Now that the Oheo Gulch is open to the public again, there’s truly no better place to spend a day in paradise. The most accessible of the pools are perfect for swimming, if weather permits, of course. 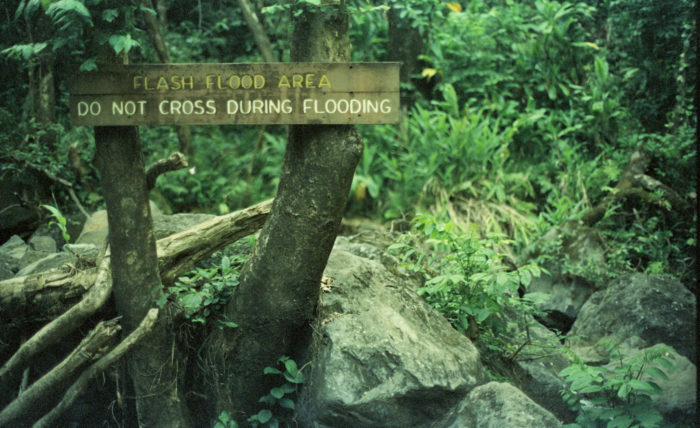 Do please be careful, though; flash flooding is always a risk in Hawaiian swimming holes, and there is danger associated with cliff jumping into these pools. In fact, there are signs prohibiting jumping, though they are largely ignored and unenforced. 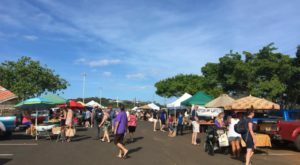 As part of Haleakala National Park, you will need to pay to get into Oheo Gulch, but the park is home to a visitors center, campground, bathroom facilities, and large, paved parking lots — all making it worth the $20/car fee, which gets you into the Haleakala summit area as well. 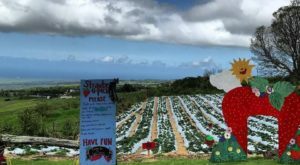 This Maui landmark is one you’ve got to see in your lifetime, but if you prefer to experience the wonder with few tourists, be sure to arrive as early as possible before the afternoon crowds come in. Don’t forget to bring sun protection, sturdy shoes, mosquito repellant, food, and water (there is no food available in the park, but the visitors center does have water fountains). 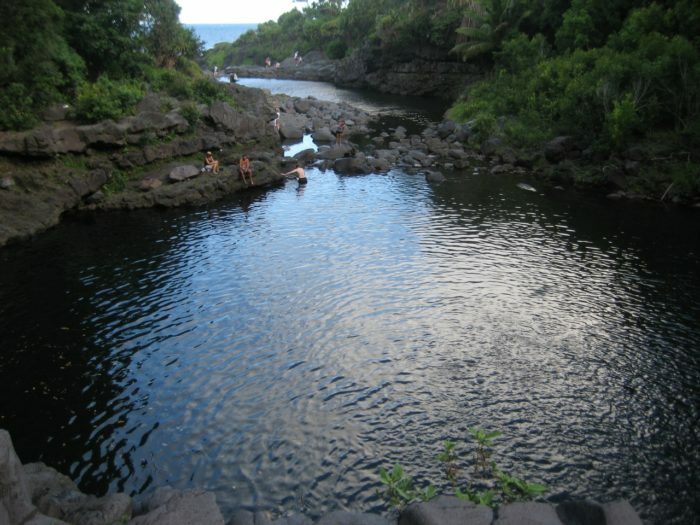 You’ll find the Pools of Oheo near Mile Marker 42 on Maui’s Hana Highway approximately 12 miles past Hana. 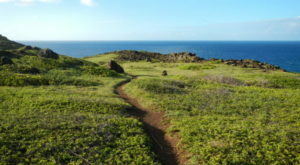 So, tell us: have you visited the Oheo Gulch yet? If not, what are you waiting for? 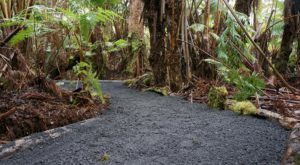 While you’re there, don’t forget to hike the nearby 4-mile Pipiwai Trail. 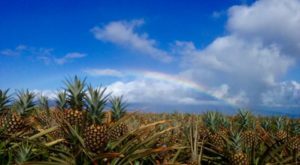 Share your experiences and opinions of these enchanting spots with us in the comments below, and join our Hawaii Nature Lovers Facebook group to share your photographs.